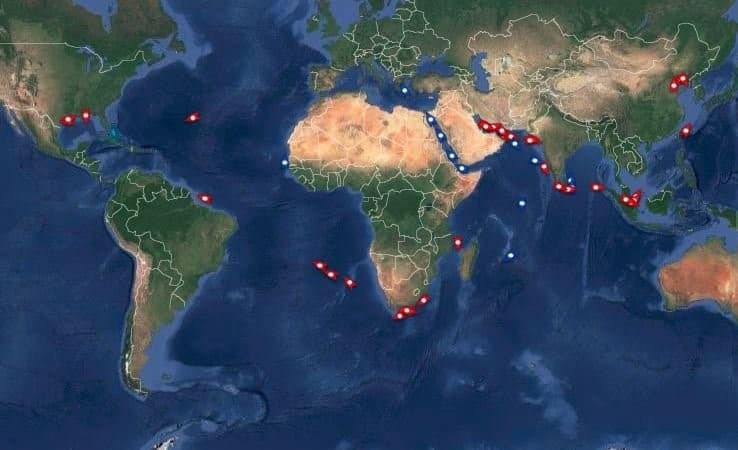 We at the good ship Clipper have launched an absolute rockin' AIS cargo map, which shows vessels by commodity type, cargo and grade, as well as providing a bunch of filtering tools including forward projections for the ultimate destinations. 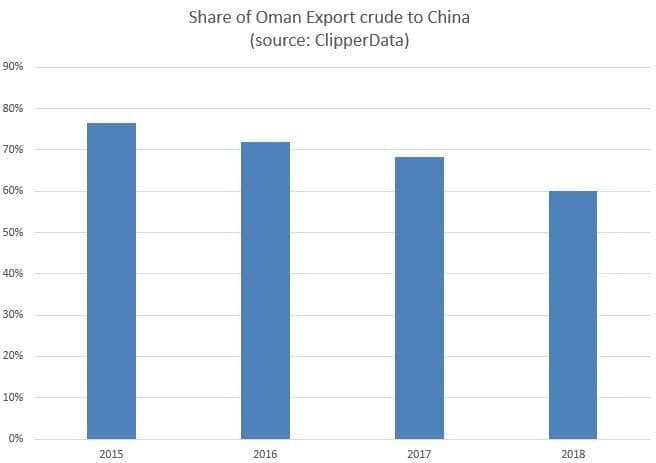 In contrast, Oman Export crude flows are much more polarized. 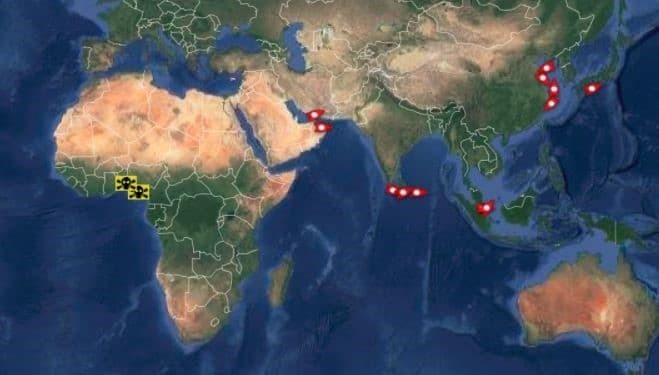 As our ClipperData illustrate below, over 70 percent of Omani crude flows typically head to China (although they've had a bit of a slow start to 2018 in Jan/Feb). 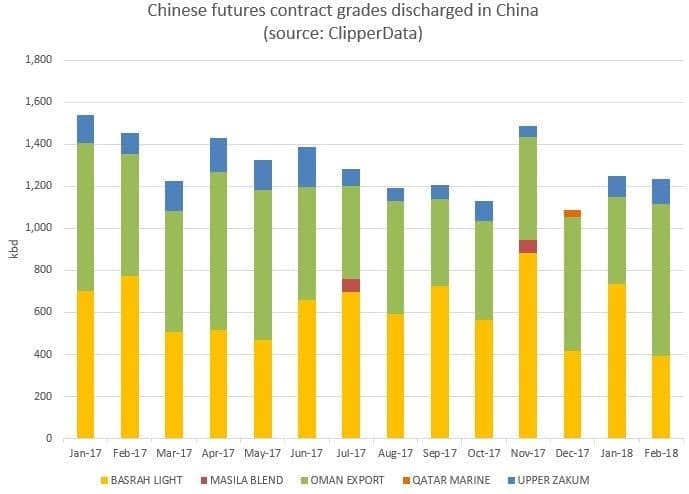 Related: Will China’s New Oil Futures Flop?